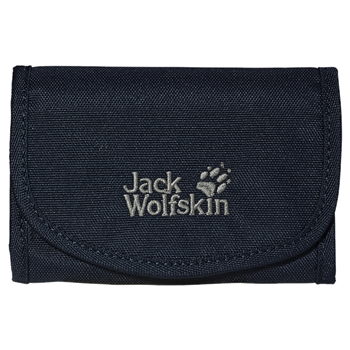 Folding wallet with Velcro fastening. Various compartments for banknotes, coins and cards. The compartments close with Velcro or zips. Change purse - need I say more?